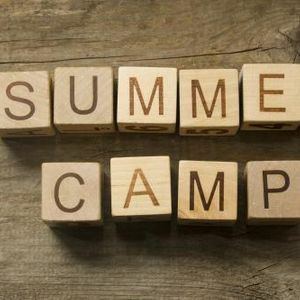 If you have Scouts in need of financial support this summer to attend summer camp please start early! Camperships are summer camp scholarships for those who would not otherwise be able to attend. Registered within the Michigan Crossroads Council and in good standing for at least 30 days prior to completing an application. Recommended by his/her Unit Leader (Committee Chair, Cubmaster, Scoutmaster, or Advisor) and Parent/Guardian. ensure all parties are in agreement with the information provided. applicant before Unit Leadership enters the info into the MCC website is crucial.